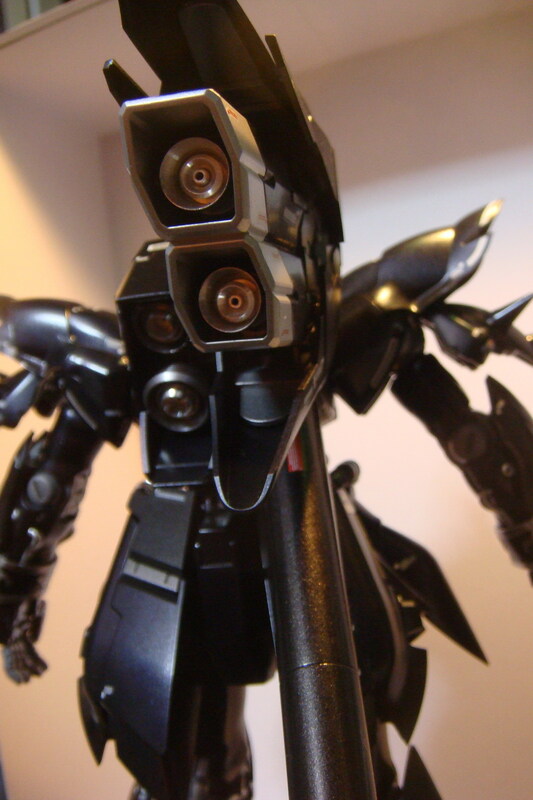 This entry was posted in Gundam, Master Grade Kits, MG Sinanju and tagged Gundam, Gunpla, Master Grade, MG, Sinanju. Bookmark the permalink. Looking remarkable. Is it just me or does the lower thruster on the booster look like it is not quite straight. Perhaps it is the angle of the picture. Gosh.. you beat me to it. I plan to do that with my Sinanju thrusters too. Short and sweet…You da man, this is gonna be marvelous.